There was a time in the not so distant past that saying you’d ‘bring the vodka’ meant you’d be turning up with a bottle of Smirnoff. It was the vodka, the one everyone thought of. 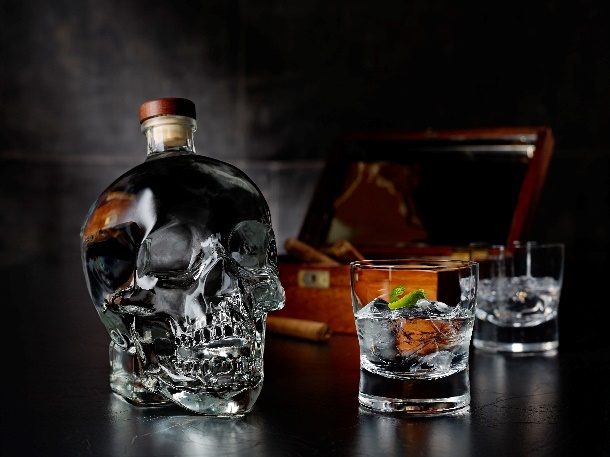 Fast-forward a few years (it’s entirely relative…) and vodka is in the same sort of place as beer – it’s craft, it’s high-quality, and there are so many different varieties, flavours, infusions and brands that it’s easy to get a little lost when thinking about what you should buy. 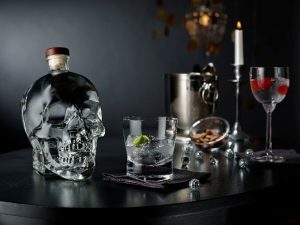 But between all the other glassware, there does seem to be one that stands out quite distinctly, probably because it genuinely looks like it’s eyeing you up and telepathically telling you ‘your friends will think you’re really cool if you turn up with my skull in your hands’. 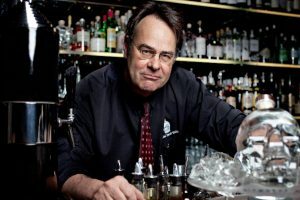 Crystal Head vodka is the love-child of actor Dan Aykroyd and artist John Alexander. They two teamed up in 2007 with a crazy idea about distilling vodka through diamonds (I’m not even kidding). 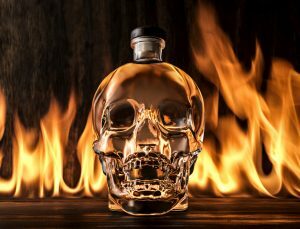 The idea was they’d make a vodka that was so pure, you didn’t want to buy an infused one – because this one tasted so damn good! Tasting notes differ on what flavours come through – some say vanilla, some say black pepper and peaches, while one even says liquorice. But what they all agree on is it tastes damn good. But I digress – back to the vodka itself. Other than being a tasty little number on its lonesome, people have come up with a number of delicious ways to enjoy it. Crystal Head’s website even has an entire section dedicated to educating anyone, from mixologists to Mary and Michel at home,how to make the perfect mix. What’s not to like? 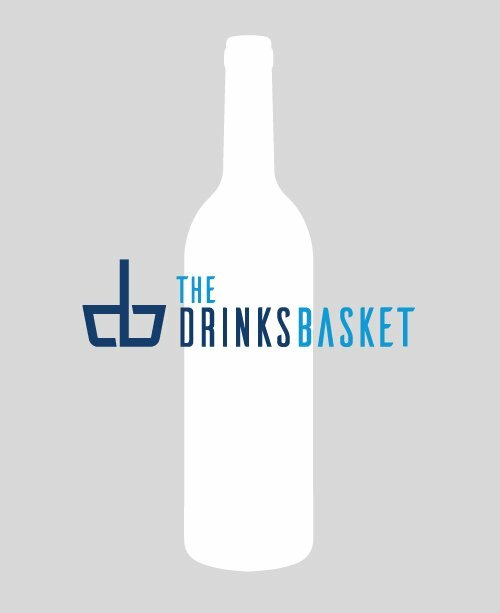 A great tasting drink, a stylish bottle, and a suite of great-tasting cocktails to learn. And probably a little more of a conversation starter than you’d get walking in with a bottle of Smirnoff under your arm.